Reshma’s fearless efforts to run for office and change the perception of female leadership is a true inspiration to WUFPAC and our young female candidates. This event will serve as a fundraiser for 2014 WUFPAC candidates. 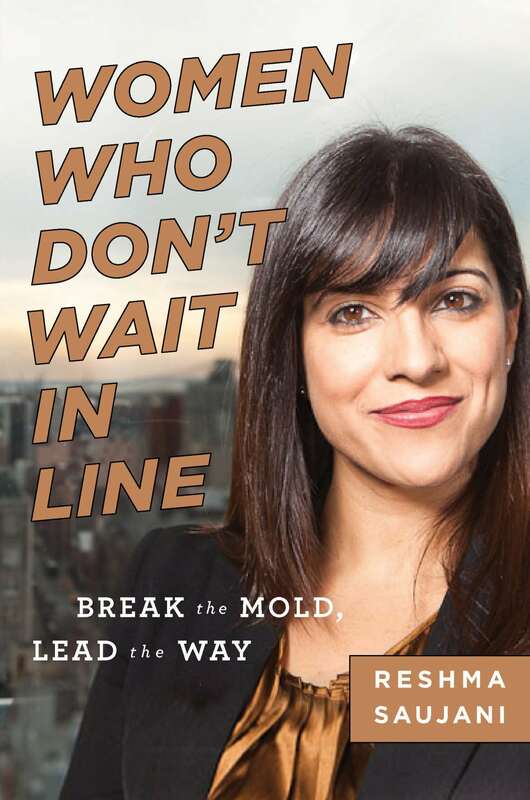 via Join WUFPAC for an Evening with Reshma Saujani | WUFPAC: Women Under Forty Political Action Committee.